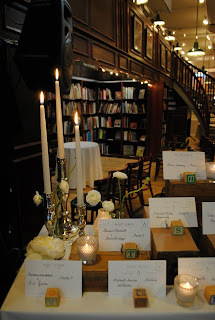 Rebecca Shepherd floral design: Soho Bookstore, NYC wedding. This wedding took place on April 21st. 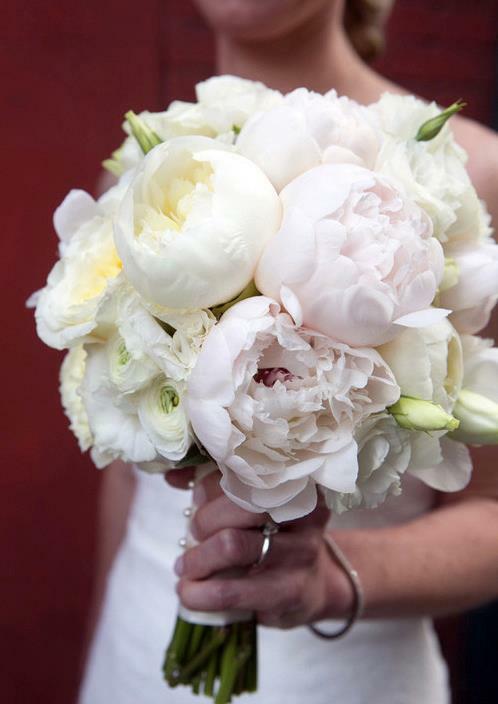 The bride wanted a casual, yet pretty mix of whites, pinks, peaches and greens. 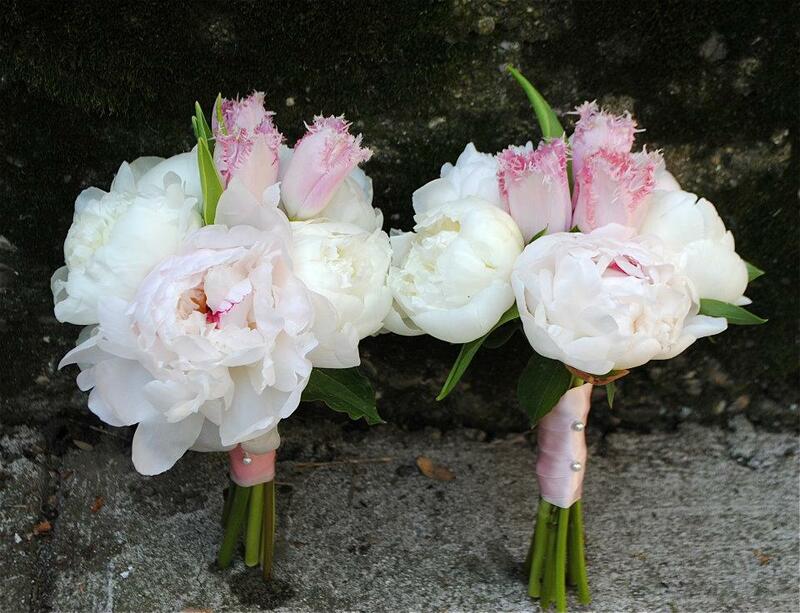 We used white ranunculus, garden roses, astilbe, parrot tulips, peonies, and dustily miller. 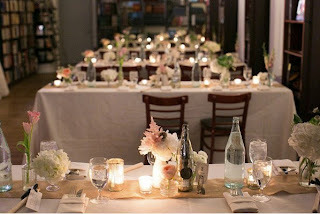 Each long table had a burlap runner on top of the white linens to tie the center of the table together. See more on my floral Facebook page HERE!